Fun learning is what we believe in. 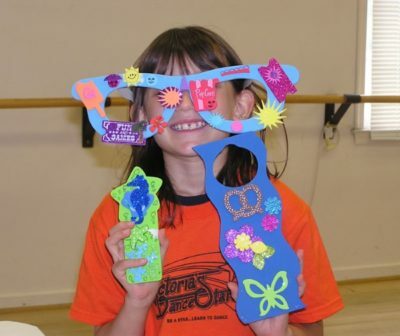 Dance offers the opportunity for children to express themselves, to gain poise and better their self esteem. 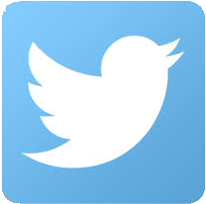 To keep active, make new friends and most of all to learn about themselves and the art of dance. To make this happen we strive to offer the best dance instruction in a fun, lively, contemporary atmosphere in a more personal setting. Located in Bear/Newark, Delaware. It is the smiles on their faces that we love to bring out on stage and during class. When you know you have learned to dance well and have fun doing it, the smiles always come. 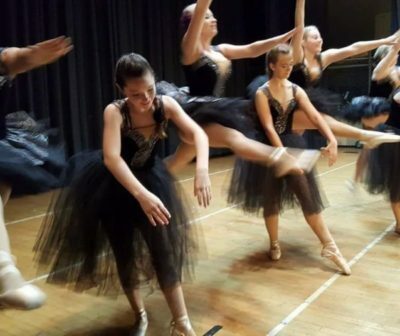 We’re always the most affordable dance school in the area and we enjoy such wonderful and long relationships with our dancers that we have no annual contracts to sign. We also offer your second child dance lessons for a 50% discount. 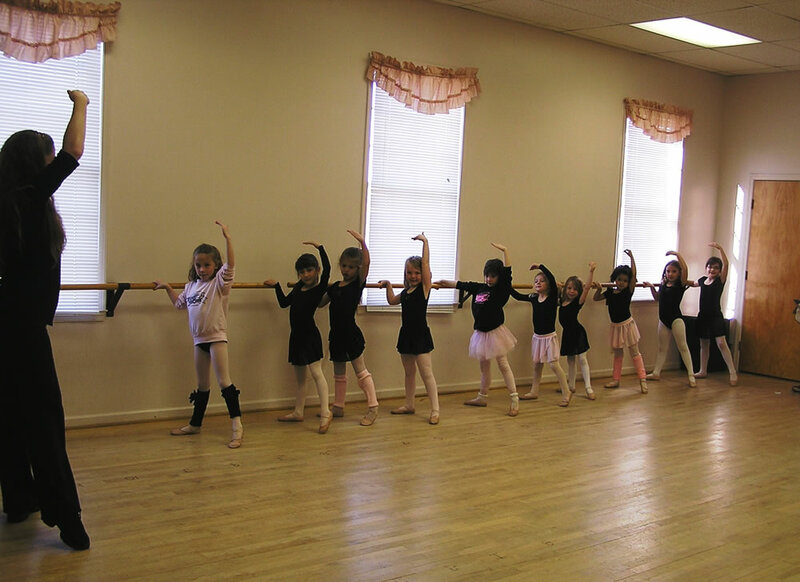 Our dance studio is in Newark, DE at a location convenient to area shopping, although we have a wonderful waiting room. 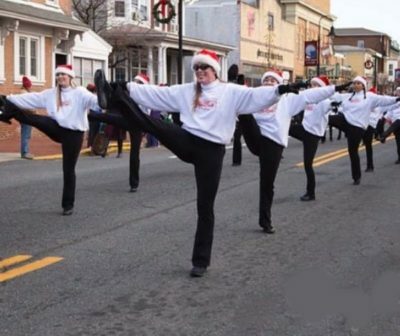 The atmosphere is always fun and upbeat… We have a private, state-of-the art dance center in a beautiful wooded setting with a pond and a park just across the street, near Bear Delaware. 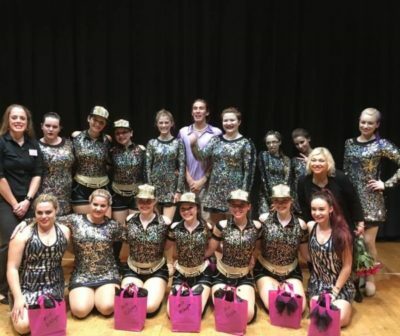 We have over 30 years of dance instruction experience in all forms and levels of dance which include: ballet, pointe, tap dancing, jazz dance, lyrical, hip-hop, and our award winning baton twirling and dance corps is featured in many area parades throughout the year… Miss Vicky, the owner, is involved with every class. Our students come from many areas in Delaware such as Newark, Bear, Middletown, New Castle, Wilmington, Christiana, Glasgow, Stanton and Elkton, MD. 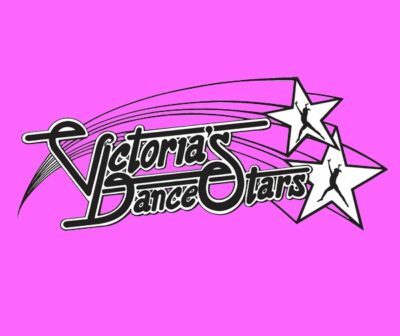 © 2011 - 2019 Victoria's Dance Stars - Dance Classes in Bear / Newark, Delaware. 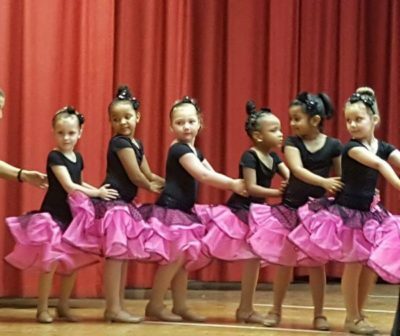 Lessons for children including Ballet, Pointe, Tap dance, Jazz, Lyrical, Hip-hop and Baton Twirling. Students from Wilmington to Middletown areas of New Castle County.